Just like everyone else, I don't like standing in long queues. I am tired of going to your payment centers and waiting in long lines to beat my bills' due dates and the billers' closing time. It is simply tiring to see a long a line regardless of how fast it’s moving, especially when I am pressed for time. 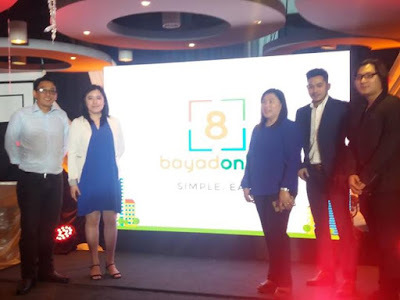 Last September 28, 2018, I was invited at the launch of BayadOnline©. It is a technology company that brings comprehensive and inclusive financial services to government agencies and private institutions here in the Philippines. 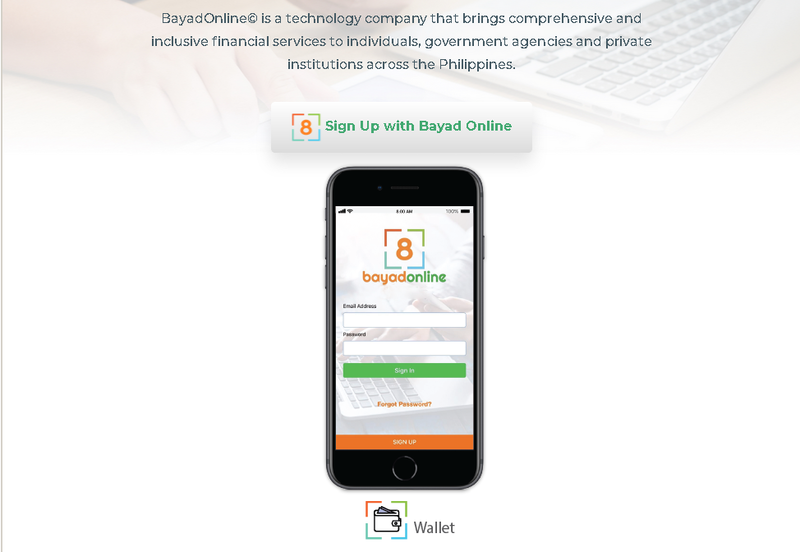 BayadOnline© inspires Filipinos to make intelligent choices in their everyday life, and this includes bills payment. With this new secure platform, I can go online make payments to up to 1,600 billers in the comforts of my home. It allows me to make various kinds of payment and multiple modes of payment without leaving home! It makes bills payment hassle-free. BayadOnline© makes everyday life SIMPLE and EASY! Everyone wants everything to be simple and BayadOnline© is just that. All your payment needs are covered by BayadOnline©. 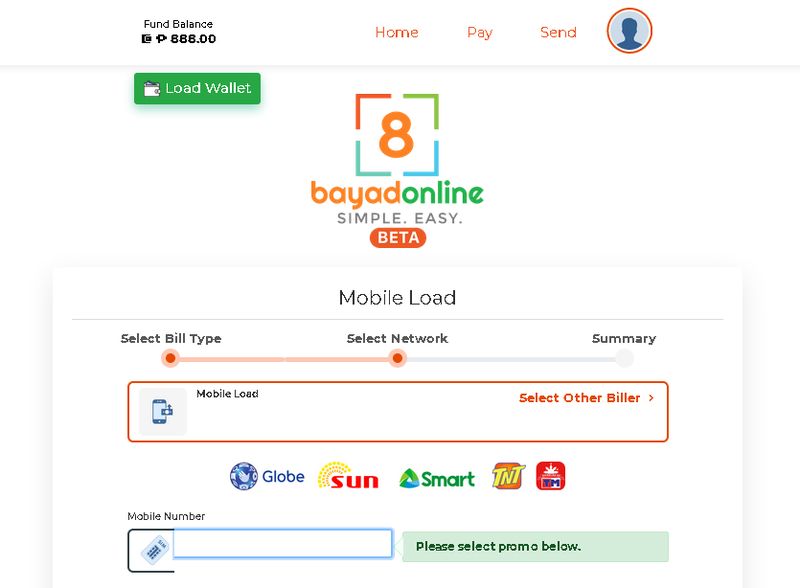 BayadOnline© is all about making everyday transactions easier and more convenient. BayadOnline© also comes with a mobile app. Its unique system that allows mobile app users to securely make payments online without the risk of exposing one's financial information. 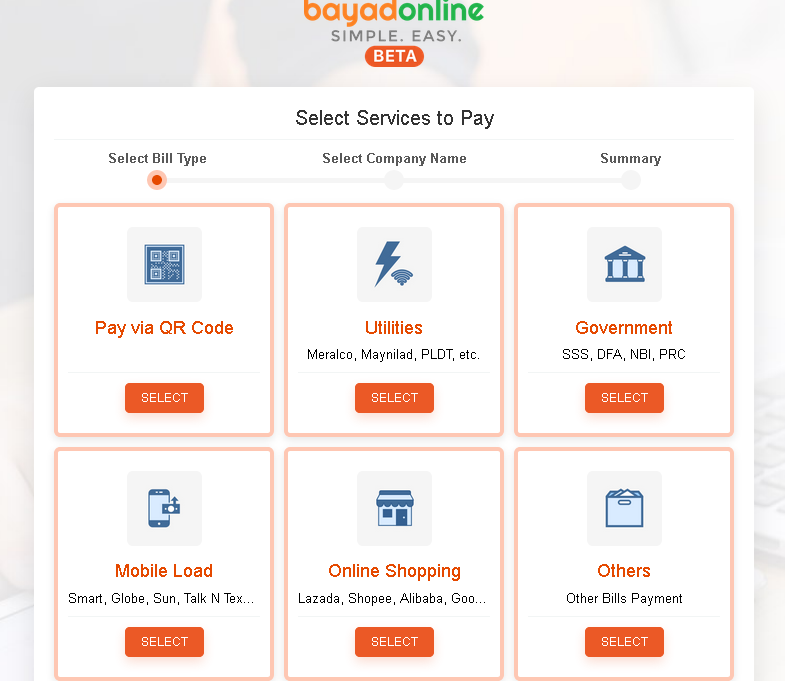 As a one-stop online shop for all your bills payment needs, BayadOnline© removes the need to fill out forms and mail bills on a monthly basis. You can now pay your bills anytime, anywhere using your mobile phone. Pay Bills, Make Online Purchases, Hail TNCs, Ride the MRT, e-Jeepneys, Transfer Funds, Buy Retail Goods with QR codes, Book Tickets, Transact with Government Agencies and many more. All these features in one single App. When you receive money, it's added to your BayadPro cash card that lives in the Bayad Online E-Wallet. 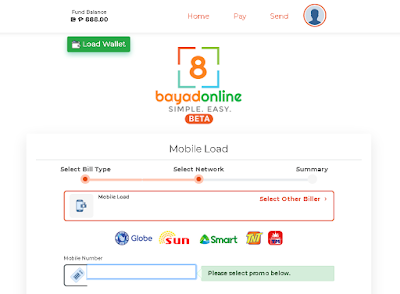 You can start using the cash right away to pay bills, make purchases & pay for services using the BayadPro in retails stores, in apps or on the web. You can also transfer cash to other BayadPro users. Download the Bayad Online app for free on App Store or Google Play Store now. Log on to www.bayadonline.net or contact info@bayadonline.net to learn more about their easy, secure, and convenient payment services.